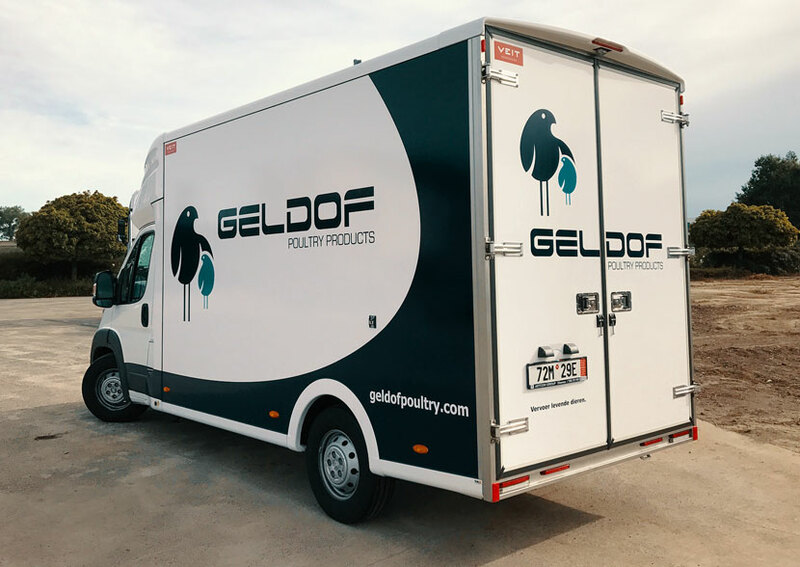 Nowadays is the VEIT 3.5t ultralight truck fully in service of its owner, Geldof poultry products, so did not Pieter change his mind? „Even during our first journey was everything very good, we followed up the transport in the tracking system and everything worked perfectly. 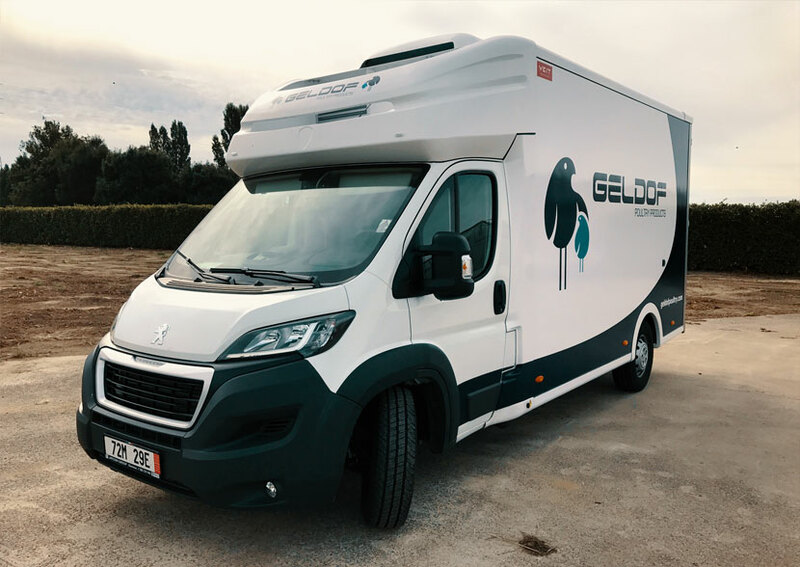 The truck is mainly operating in Belgium, France and Netherlands and we use it for delivering the chicks to the airport of course. The big advantage for us is that with this 3,5 truck we don’t need to pay the taxes on the highway in this way. At the airport we often need to wait before unloading, as the VEIT truck is fully automised with ventilation/heating/cooling we can keep the chicks in optimal conditions. 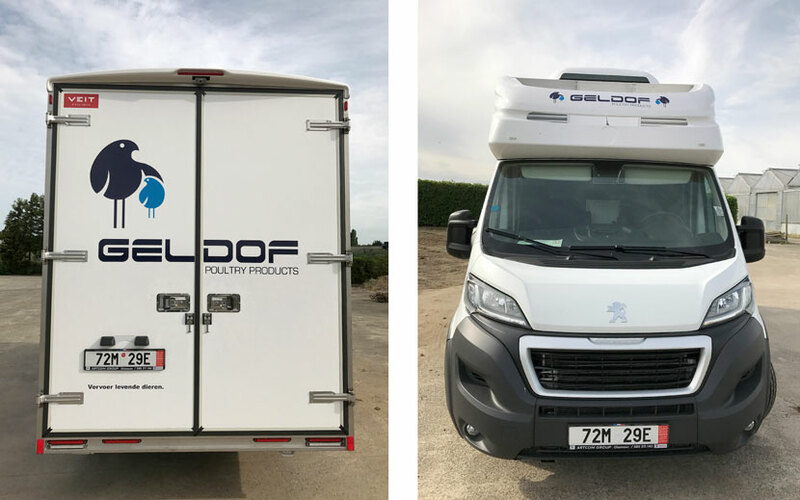 If you want to meet Pieter Geldof in person and see this unique VEIT 3.5t ultra-light truck with yours own eyes, don't hesitate and visit our stand at SPACE fair in Rennes.